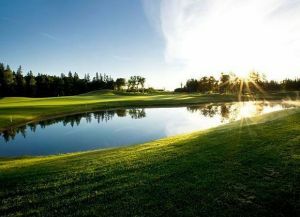 Glasgow Hills is a Par 72 “World Class Signature Golf Course” ranging in length from 5279 to 6915 yards with four sets of tees to accommodate players of all levels. Architect Les Furber has created a spectacular golf course in a spectacular setting featuring lots of elevation changes offering tremendous views and exciting golf. We take great pride in the condition of the golf course. 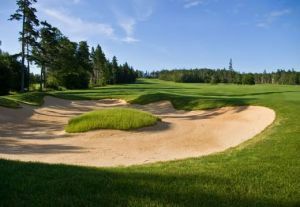 Entering only its third full year of operation, Glasgow Hills is already being touted as a “must play” golf course on Prince Edward Island. 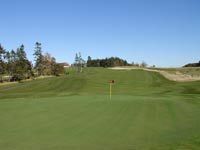 Glasgow Hills Resort & Golf Club is not yet in our pool of Golf Courses for orders.